Hi, I’m Danielle, I’m 30 years old, and I still consider my 24-count box of Crayola Crayons to be one of my favorite things in the world. That yellow and green box? Yaaas… It gives me ALL the feels. ((Cannot wait to take my baby boy to the Crayola Experience in PA sometime in the not so distant future)). 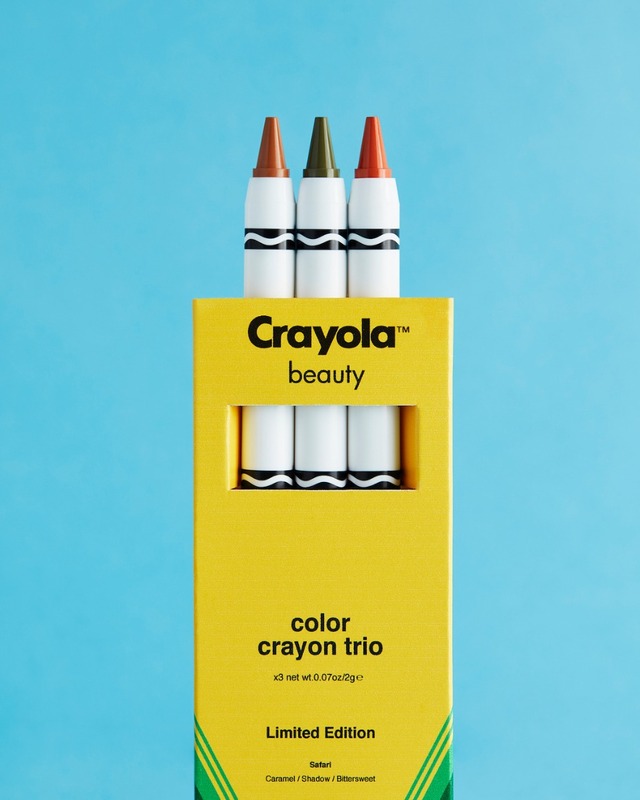 Well, the beloved crayon company just tied the knot with another one of our faves, ASOS, on a beauty collab. And it’s about to make every color-craving bride’s dreams come true. It is SO ADORABLE we can’t even deal. Something to rival the Life’s a Festival [Unicorn] Collection. Boho brides, holla! 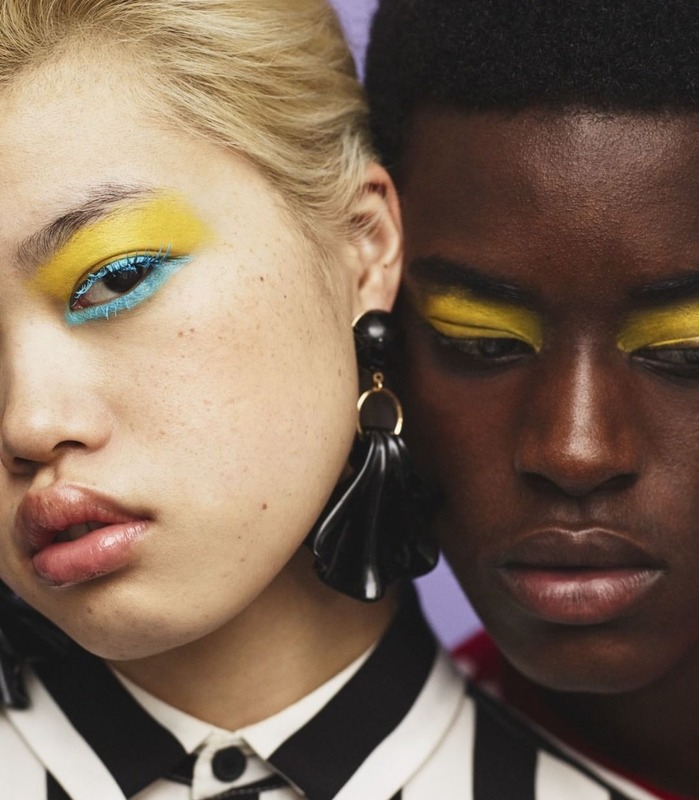 The launch - which just dropped exclusively on ASOS - unveils a 58-piece collection of beauty basics offered in nearly 💯 shades. 95 to be exact. 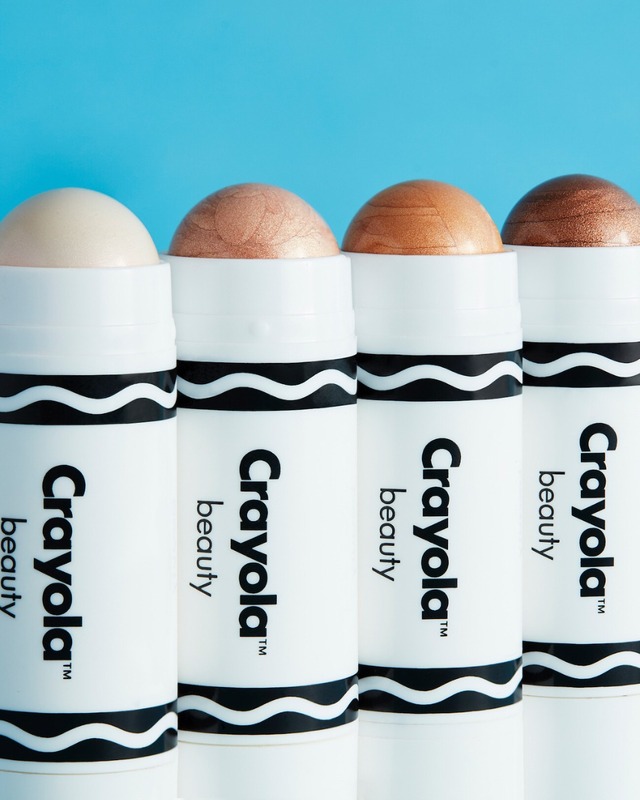 From highlighters to eyeshadow palettes, cheeks and lip stains to mascaras and the cutest colored makeup brushes (encased in metallic pencil case-inspired zip pouches), the products pack a lot of nostalgia, but also deliver seriously-pigmented color that every bold bride can get on board with. Thinking less so with the makeup-free brides. Everything is vegan and cruelty-free, which we love, and the packaging is kind of the best part of it all. Some of the stuff comes in yellow and green boxes that instantly riff on that iconic Crayola crayon motif. The ‘Face Crayons’ look just like the waxy writers we colored with as kids - but they’re cleaner and more mod in high-shine black and white. Almost reminds us of Glossier. And the palettes are more color-inspired and whimsy. The mermaid palette’s got a boho, rock ‘n roll bride vibe, something we can see working for bachelorette partying, while the warm nudes and smokey eye iterations are infinitely “I Do” worthy. 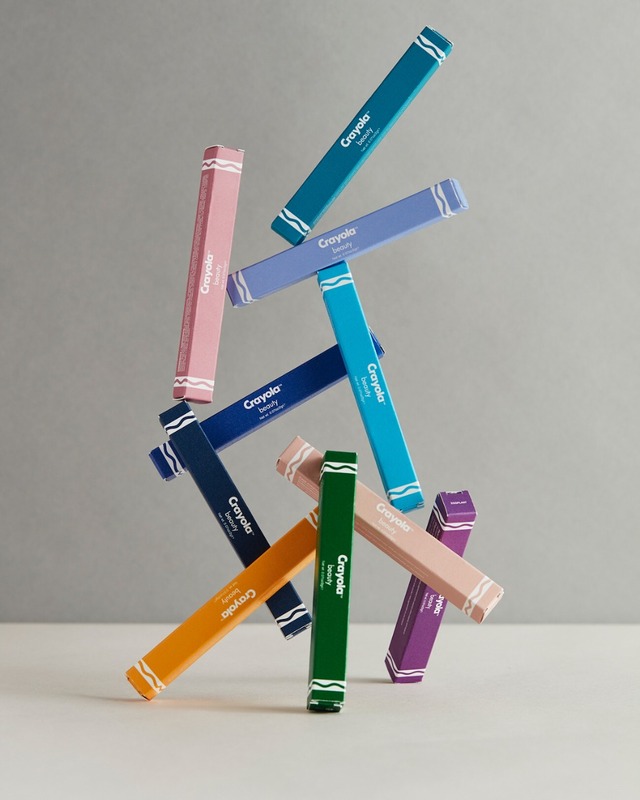 Our obsession with Crayola throws wayyyy back to the days when we rode a school bus in a similarly-sunny shade of yellow, were so totally toys-over-boys, and carried our whole cache of rainbow-colored crayons around in a plastic pencil box 24/7. But now that the technicolor team has married the majorly-adored millennial marketplace, ASOS, #somethingold is taking shape as #somethingnew. Sounds an awful lot like modern wedding ideologies, amirite!?! Where my rainbow wedding loves at?! !